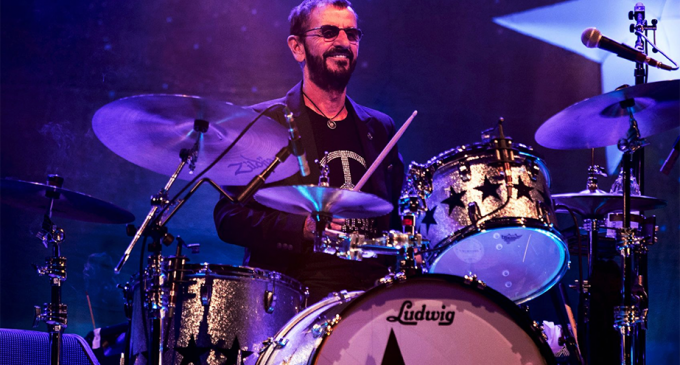 Ringo Starr is hitting the road next year to celebrate the 30th anniversary of his All Starr Band. Joining him will be Toto’s Steve Lukather, Santana’s Gregg Rolie, Men at Work’s Colin Hay, multi-instrumentalist Warren Ham, drummer Gregg Bissonette and Hamish Stuart. It’s essentially the same lineup as the 2018 All Starr Band, though Stuart (who toured as an All Starr in 2006 and 2008) is taking the place of 10cc’s Graham Gouldman. 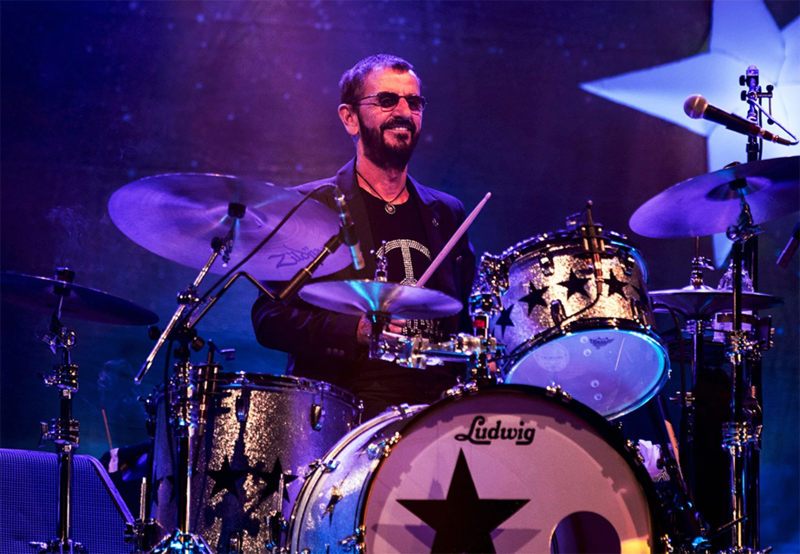 The All Starr Band tours began in the summer of 1989 when Ringo went out with Joe Walsh, Nils Lofgren, Dr. John, Billy Preston, Rick Danko, Levon Helm, Clarence Clemons and Jim Keltner. He’s slimmed it down in more recent years, but he always picks musicians that sang at least two major hits and are capable of backing him up on his own catalog of classics.